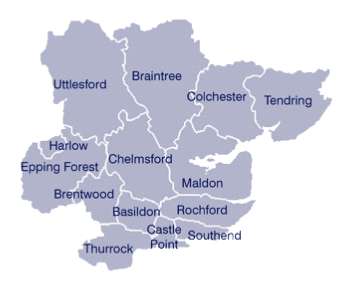 Essex Building Surveyors Association was formed in 1991 and represents Local Authority Building Control in Essex. By working together we aim to help you comply with the Building Regulations and ensure uniformity of interpretation throughout the county. If you are planning alterations, extensions or any new building, the information you need can be found from this website. Essex Building Surveyors Associations is represented nationally by Local Authority Building Control (LABC) which provides a national marketing function to build awareness of local authority building control and influence new or revised regulations covering new technology, new building methods and environmental performance.